Magento is one of the top e-stores for creating and managing a successful eCommerce business. 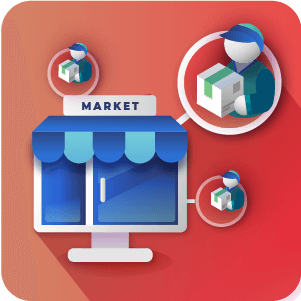 Users can offer thousands of products with excellent customer service, ordering, shipping, etc and all for affordable prices. 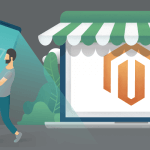 Whether your Magento store is growing slowly or exponentially, there are a few ways to make sure your store is running efficiently that you may not have thought of. 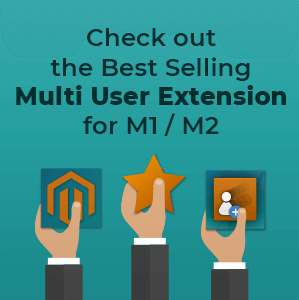 It doesn’t matter how amazing your Magento store is if the website is not optimized or running in an efficient manner. 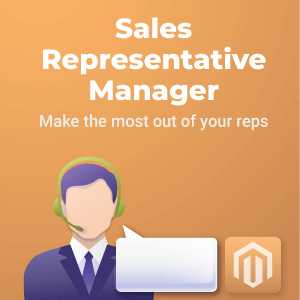 There are Magento extensions you can purchase to help increase the effectiveness of ordering and things like that, but there are also a few quick things you can do to raise the efficiency of your Magento store. 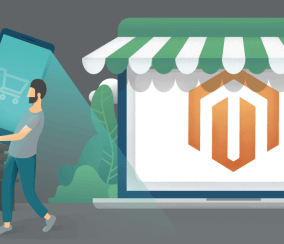 Using a template is a great way to jumpstart your Magento store’s progress, and many templates from popular and well-known companies are already completely performance optimized to provide the most help. Having an optimized theme means your Magento store will see improvements in online traffic, including search results. 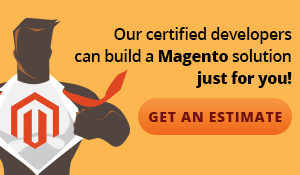 Having an optimized theme also means that you are getting the most recent version of Magento, and slow site speed will officially be a thing of the past. Most of them are also mobile friendly and tend to have incredibly high quality designs for good prices. 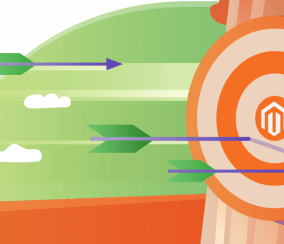 By enabling flat catalog, admin can expand the size of their Magento store database without sacrificing site speed or site performance. 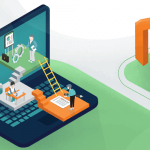 With flat catalog, instead of grouping all the information about one product into a bunch of data tables in the Back-End, flat catalog puts all the information into one table which can be easily searched and discovered. 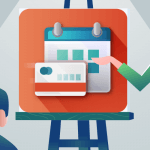 Flat Catalog is simple to implement in the admin dashboard with just a few clicks of a button. 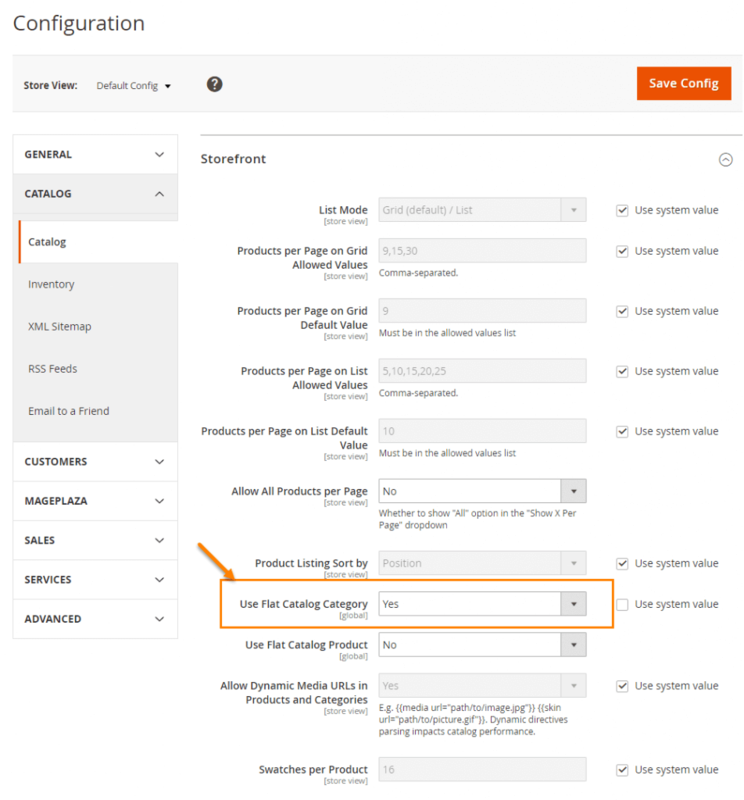 Find the configuration settings and navigate to the catalog tab. Then use the drop down menu to choose “yes” under the “Use flat catalog” category. 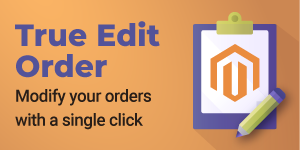 Having high-quality images on your Magento store is incredibly important for business success, as good quality images can draw a buyer into a website or product and increase their probability of buying it. Also, images with better quality come across as clearer and tend to be sized better in relative dimensions when on a webpage. 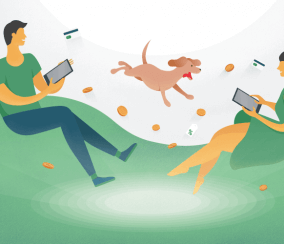 Another good reason for having optimized images is that images have the ability to be searched in search engines and the better the image the better the search results will be, and you want your images to appear since that gives you better overall optimization. 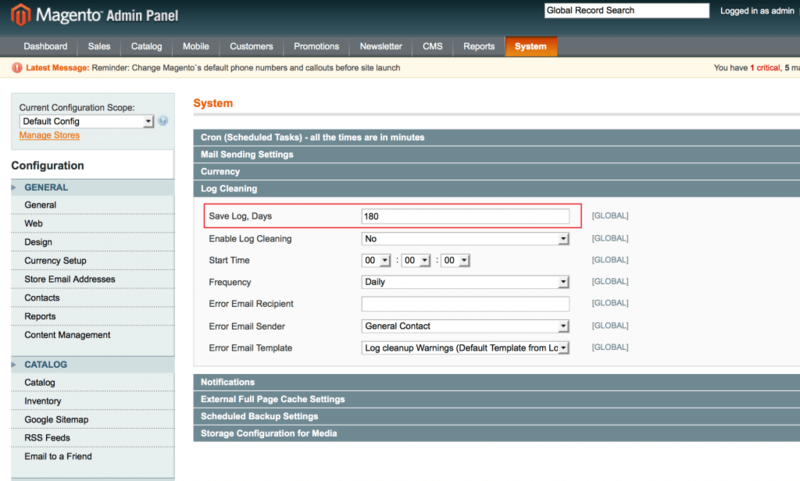 Magento has a helpful feature that creates logs in your database and then stores them automatically for three months. 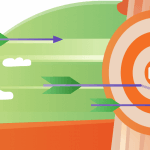 As your database grows in size, the overall performance of your website speeds tends to slow down, so it’s a good idea to go in and manually erase these logs. 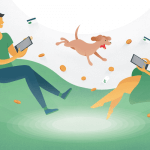 Another way to clean the database is by lowering the amount of time data is stored inside the database, that way it can still be used and not really slow things down. In the advanced settings, admin can lower the database storage number to about lower than two weeks and not have site speed troubles. 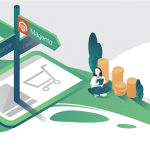 Magento itself has some caching abilities built into it, but investing in a good third-party caching extension, or at least tweaking what’s available in the admin dashboard is a good idea. 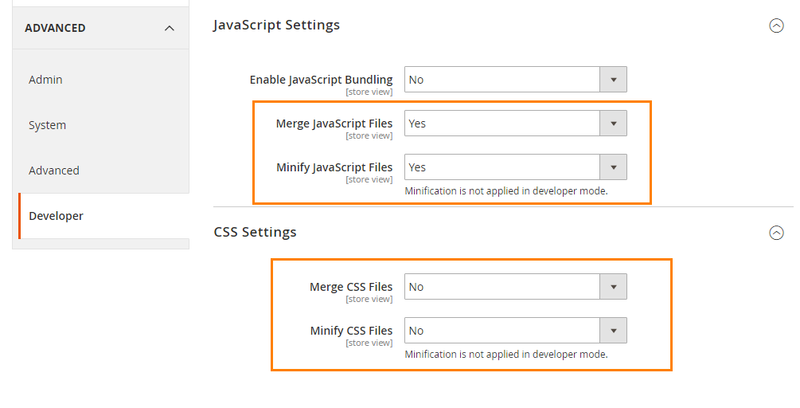 Using the built-in caching is ideal for increasing site speed for logged-in users only. 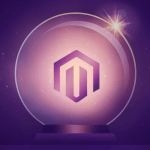 Experiencing growth in a successful Magento store can happen quickly or slowly, but it’s important that your store remain consistently available to customers all the time. 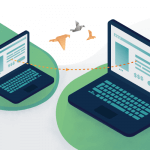 These six tips are great and simple ways to ensure that your website speed is at absolute best it can be.